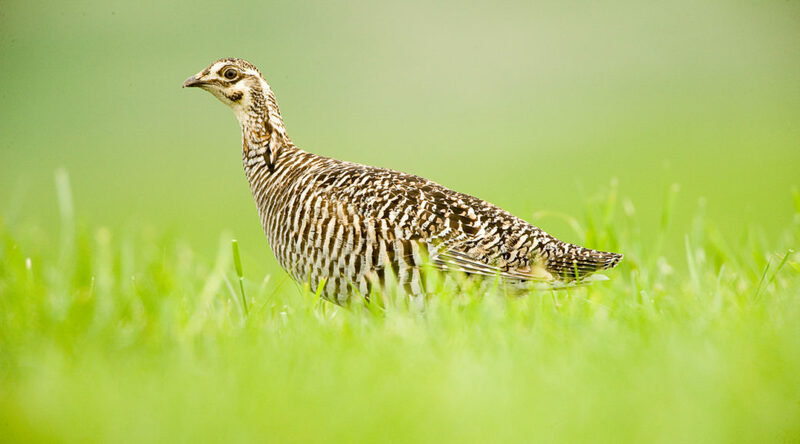 Variations of pilaf are served from the Middle East to the steppes of Central Asia. 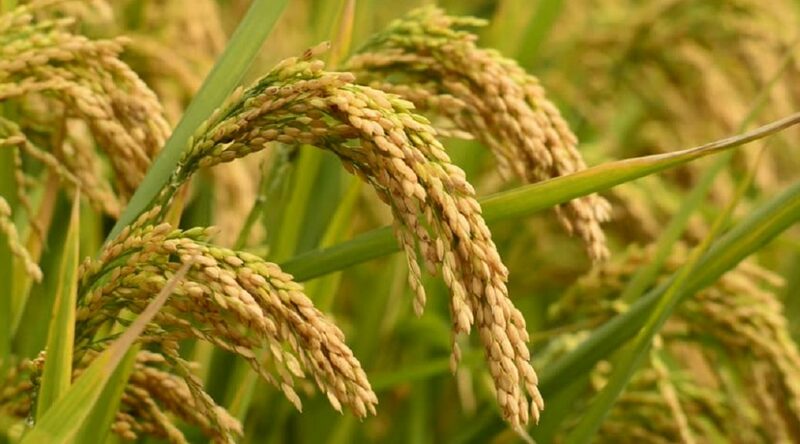 Rice is sautéed in oil and then cooked in seasoned broth or stock. Onions or garlic and other vegetables, dried fruits and spices can be added and it may also contain meat or fish. 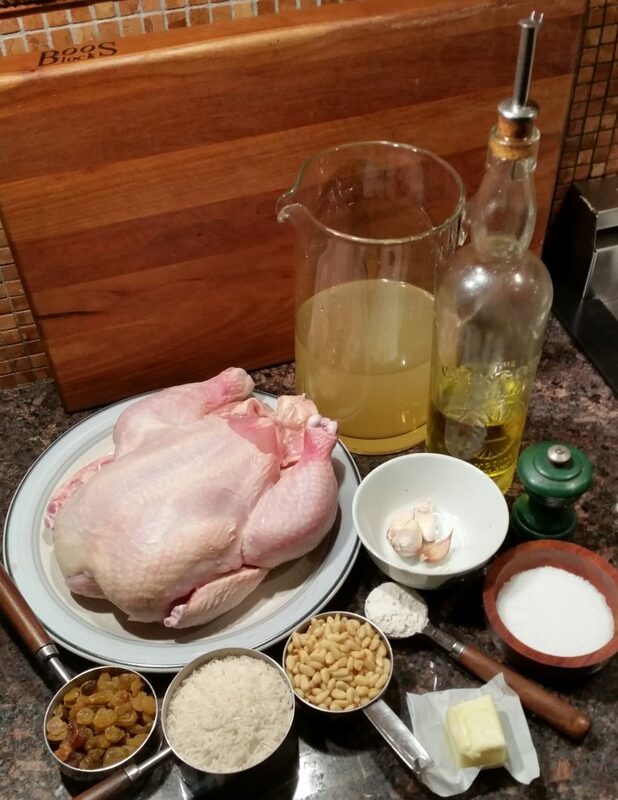 This version is made with chicken, raisins and pine nuts and can also be done with game birds, rabbit or lamb. 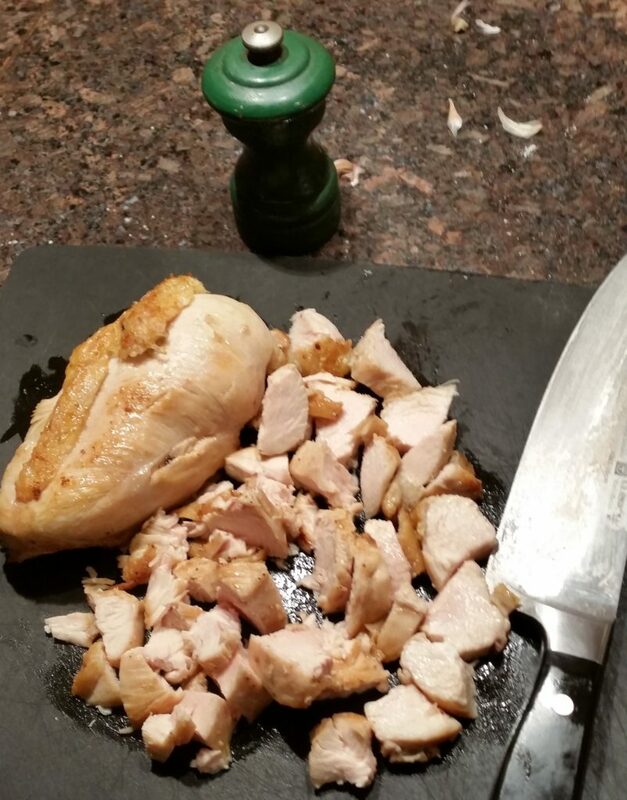 Season chicken pieces with salt and black pepper and bring to room temperature. Heat 2 tablespoons of oil and butter and brown the chicken in a pot. 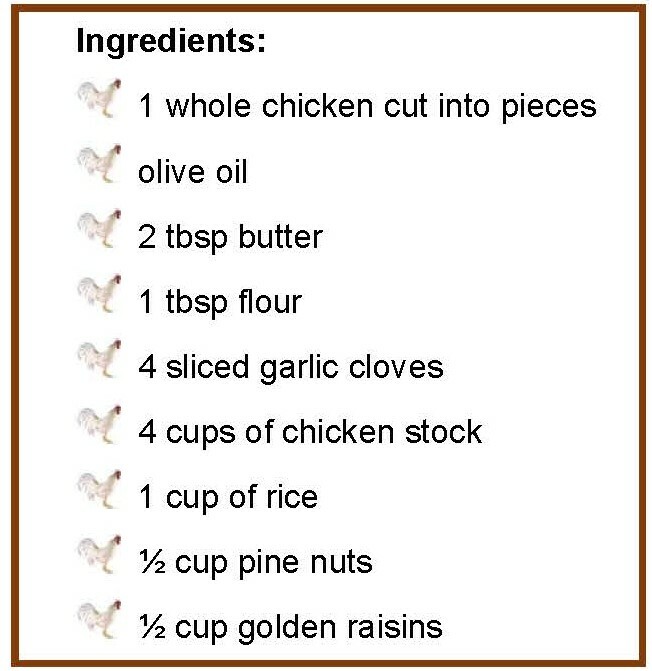 When done, remove chicken, lower heat and drain fat except for no more than 2 tablespoons and add flour and blend. Add garlic and chicken stock. Bring to a boil and stir and deglaze pot. Remove the meat from the 2 breast bones and cut it into bite sized pieces. Return legs, wings, thighs, back and cut up breast pieces, lower heat and simmer on low and covered for 15 minutes. Meanwhile, in a separate pan fry the rice in 1 tbsp. of oil. Keep stirring so it doesn’t burn but begins to brown slightly. When done remove it from the hot pan or it will continue to cook. 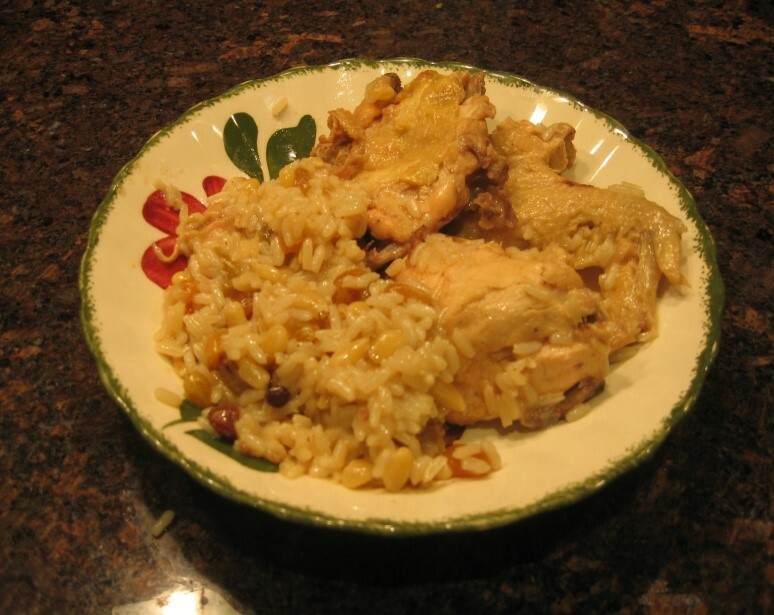 After the chicken simmers for 15 minutes, add the sautéed rice, pinoles and golden raisins. Bring to boil, lower heat and simmer for another 20 minutes for a total of 35 minutes or until liquid is absorbed and rice is done. 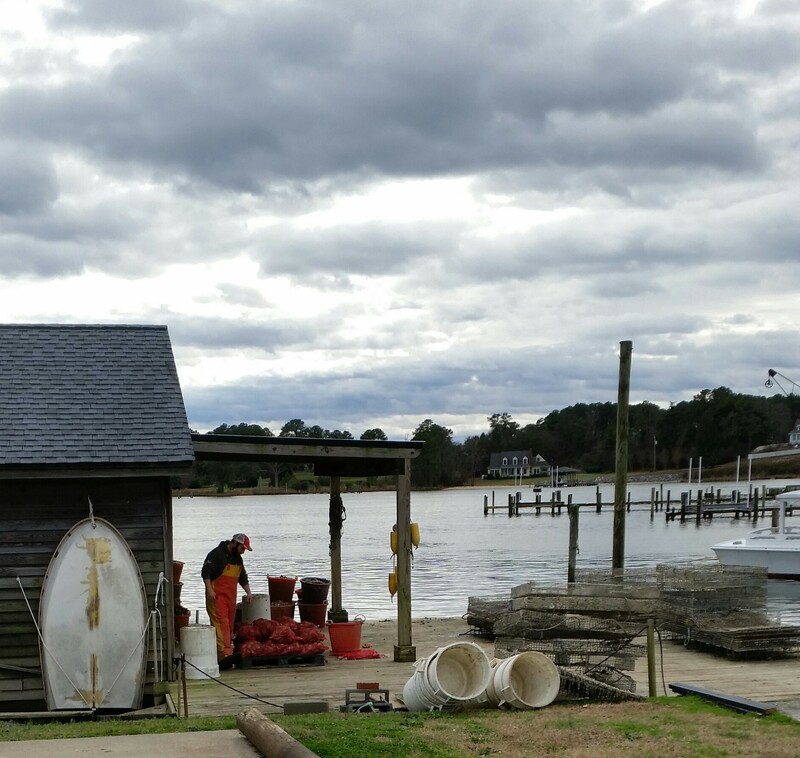 Merrior – Rappahannock Oyster Co. 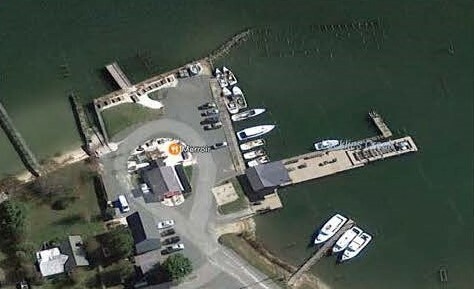 Located near the mouth of the Rappahannock River on the Chesapeake Bay, Merrior specializes in oysters. 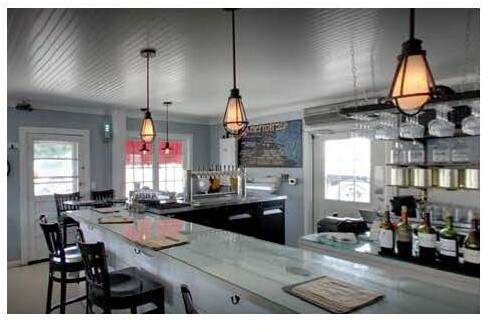 The restaurant is located just yards away for the water where the Rappahannock Oyster Co. harvest their oysters. 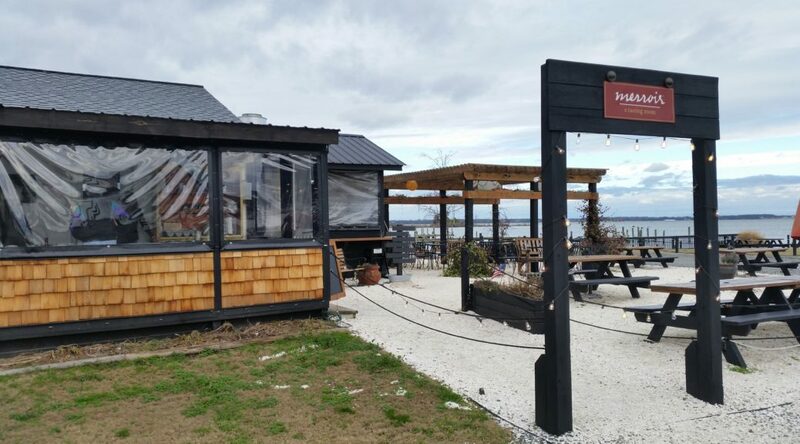 We were there for lunch on a chilly day in February so we didn’t sit outside on the oyster shell patio but the restaurant was warm and cozy. 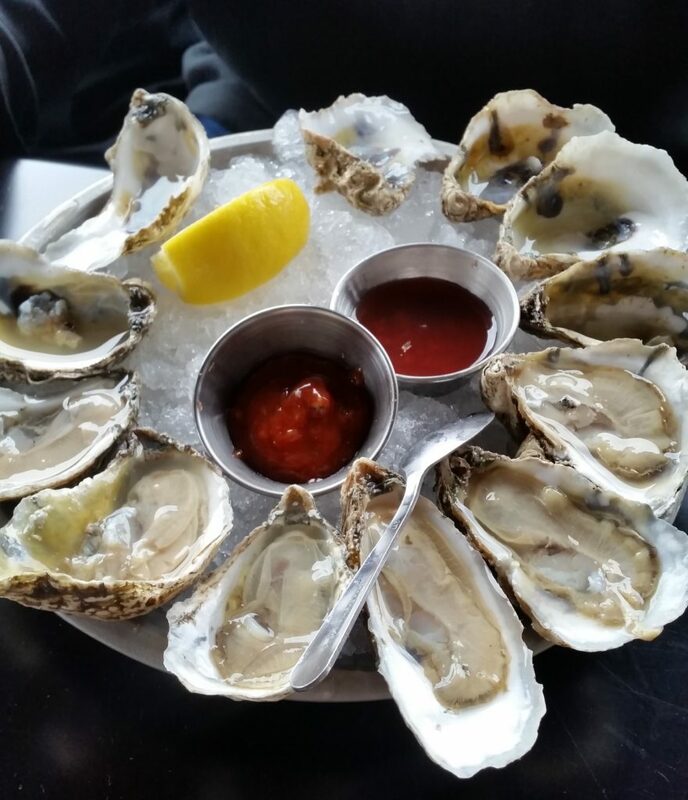 Although specializing in local oysters by the piece, half-dozen or dozen, the Merrior menu goes way beyond that. The Rappahannock Oyster Co. across the parking lot for Merrior. A tasting platter with native bay Olde Salts, Sitingrays and Rappahannock River oysters. 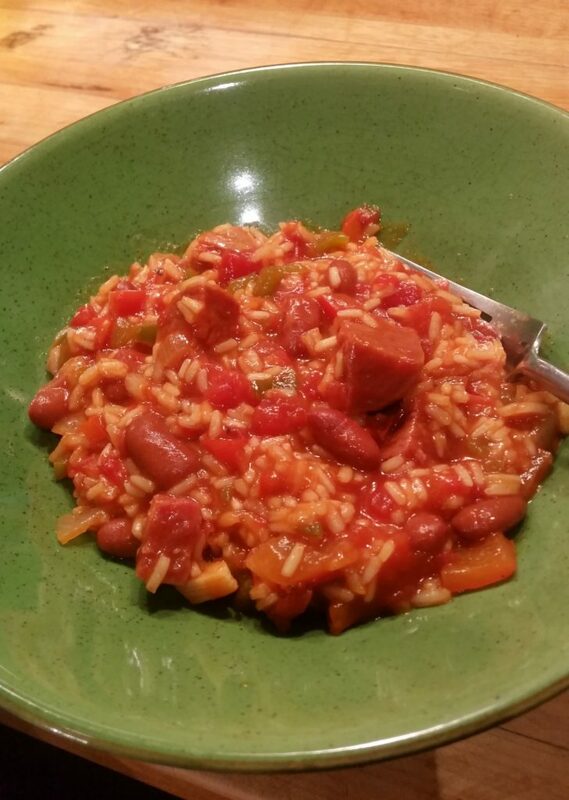 Red rice and sausage is a one pot wonder. 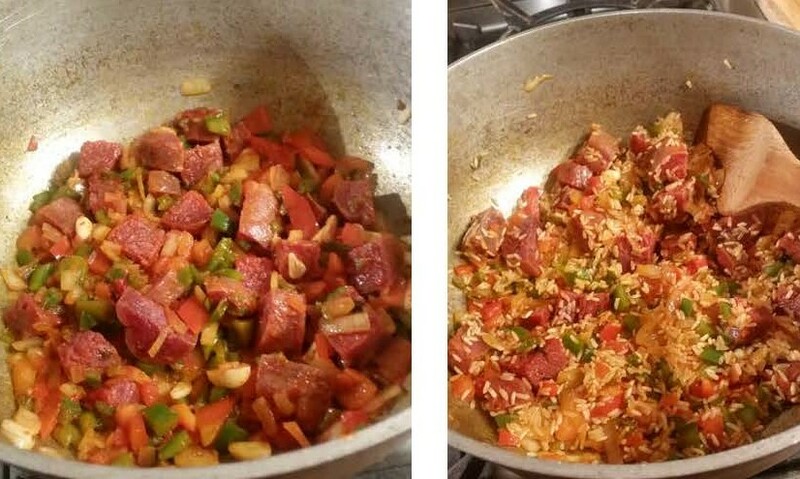 A Gullah dish that’s comes from the Sea Islands off the Carolina coast, it’s typically made with smoked sausage. I didn’t have any so I substituted soprasade. It worked. 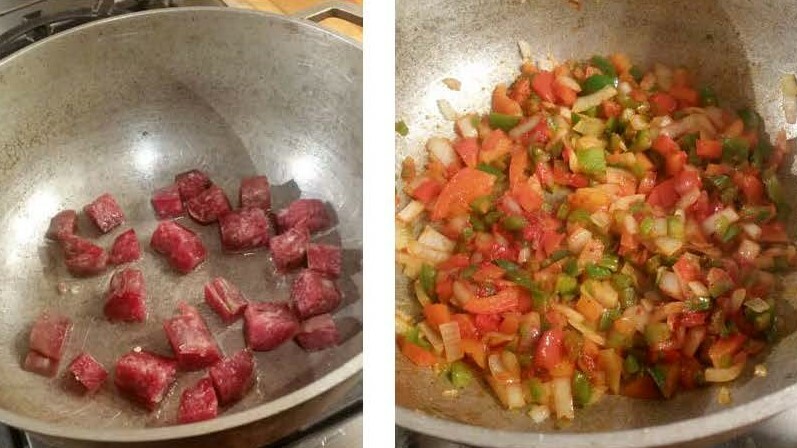 Lightly fry thickly sliced soprasade (or you can stick to the traditional and use smoked sausage) in oil and remove. Sweat peppers and onion in oil and season with salt and black pepper. Add tomato paste and stir. 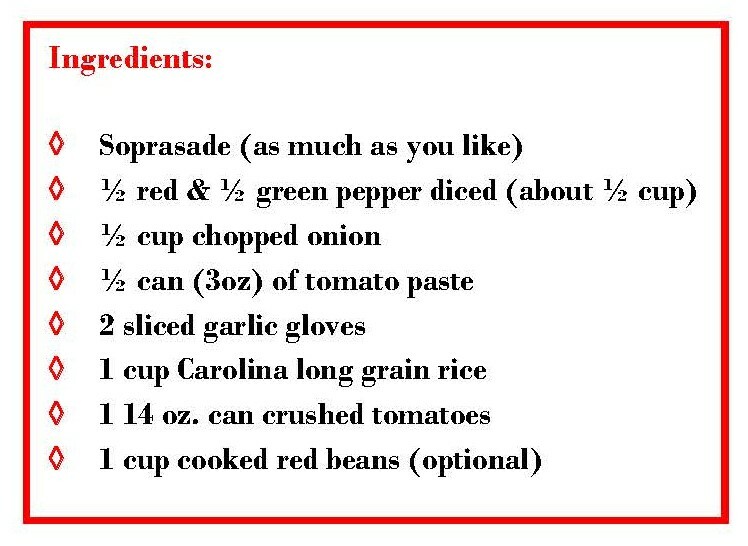 Return soprasade to pot & 2 sliced garlic gloves. Add rice and stir and coat. 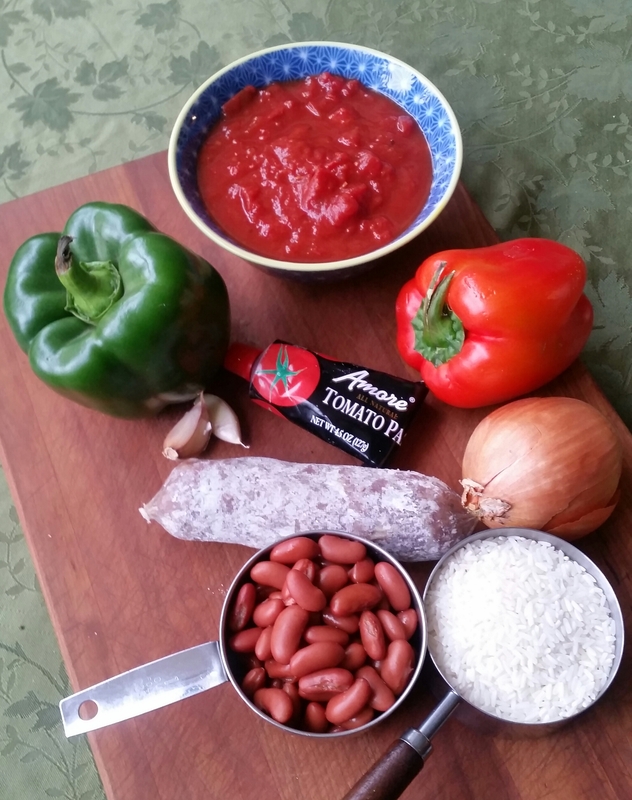 Add crushed tomatoes, 2 cups of water and bring to boil.